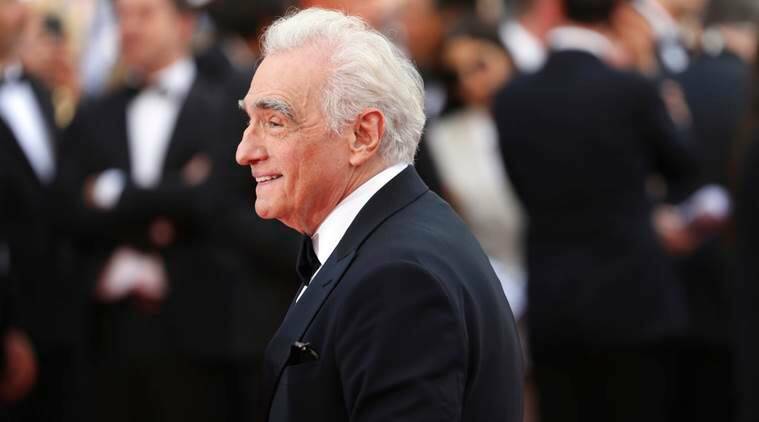 Forty-four years after his Cannes Film Festival debut, Mean Streets, Martin Scorsese returned to the Croisette Wednesday to recall his breakthrough film, one he said he only understood years later. A day after declaring open the 71st Cannes with jury president Cate Blanchett, Scorsese joined a post-screening conversation for Mean Streets, which played in Cannes’ Directors Fortnight section in 1974. “This was the first time for me at Cannes,” said Scorsese. “And it was almost the best because of anonymity and trying very hard to change that.” Mean Streets, of course, helped establish Scorsese, who then had two features under his belt (Who’s That Knocking on My Door and Boxcar Bertha). Two years after Mean Streets landed in Cannes, Scorsese’s Taxi Driver would win the Palme d’Or despite booing at its premiere and the reported apprehensions of jury president Tennessee Williams. And Mean Streets, about two Catholic brothers — Harvey Keitel’s responsible, guilt-ridden Charlie and Robert De Niro’s more combustible Johnny Boy — in a violent, gangster-controlled Little Italy, remains one of Scorsese’s most personal films. For Scorsese, there’s little that’s heightened about Mean Streets. The screening prompted Scorsese to speak about an influential priest, a “street teacher” to him between the ages 11 to 17. Scorsese this spring finished shooting his gangster epic The Irishman, a big-budget release for Netflix that reteams him with De Niro and Al Pacino. Scorsese noted the film’s scope, saying it contains nearly 300 scenes, but didn’t wade into the ongoing disagreement between Cannes and Netflix. The festival has barred films without theatrical distribution from its prestigious competition lineup. Netflix in turn withdrew its releases entirely from this year’s festival.